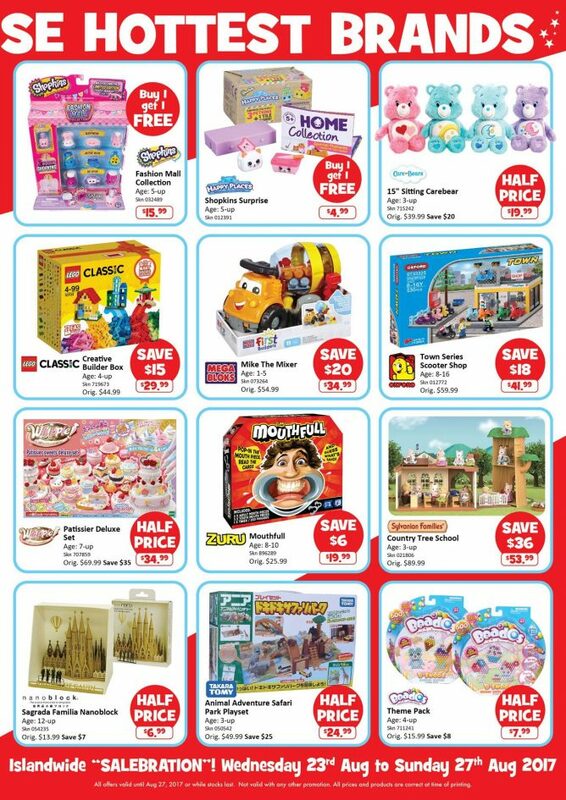 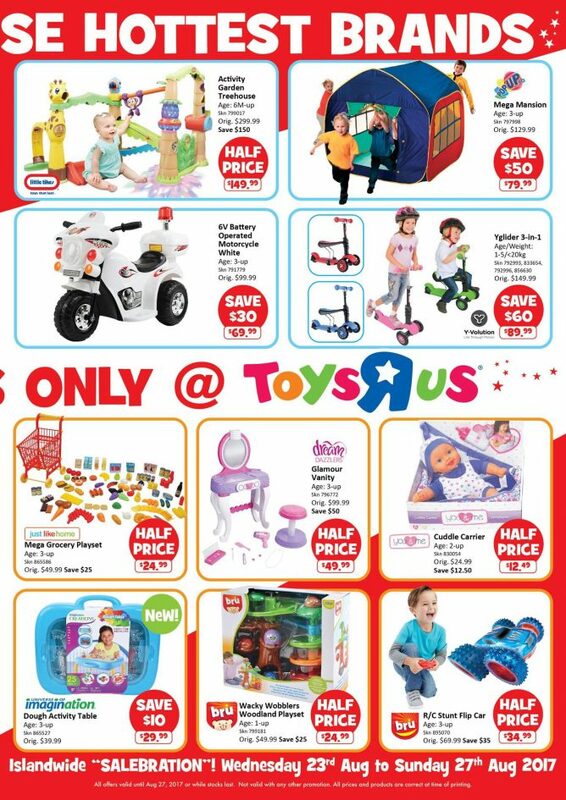 Home > Toys & Games > Toys”R”Us: Island-wide Salebration with Half Price Deals! 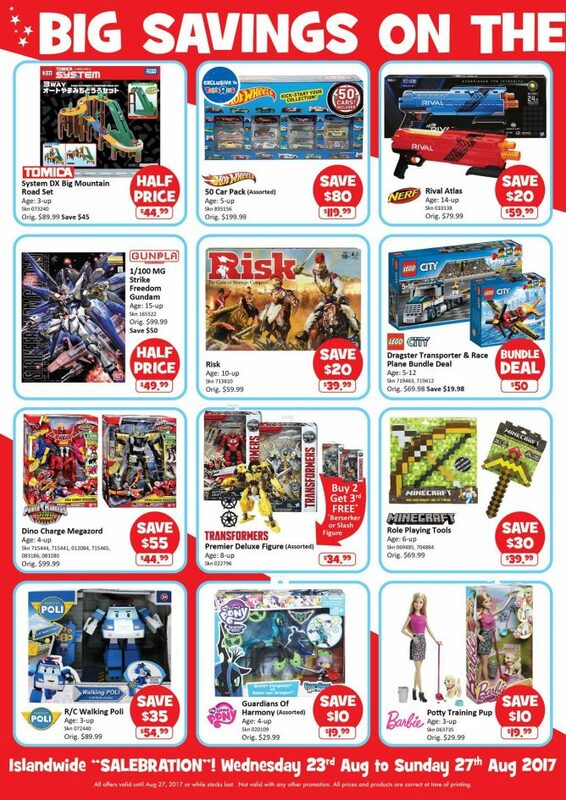 Till 27 Aug 2017 Toys”R”Us: Island-wide Salebration with Half Price Deals! 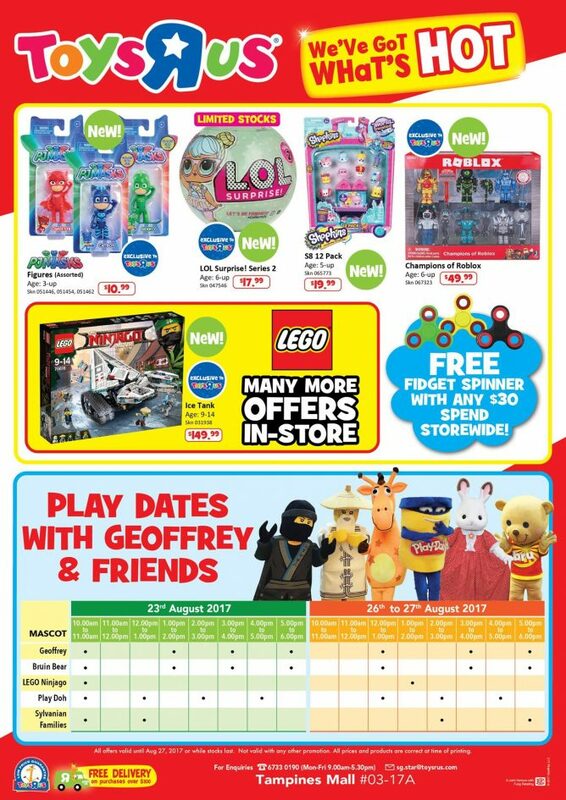 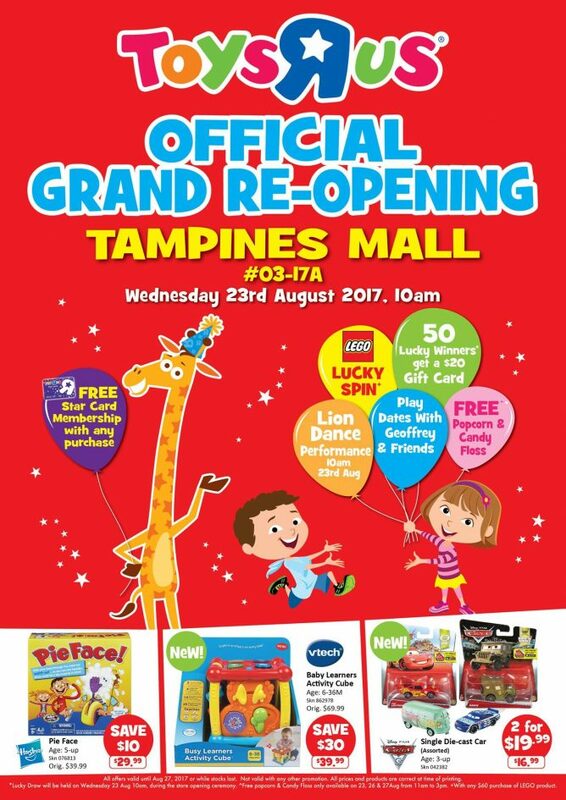 Celebrate the Official Grand Re - Opening of the fully revamped Toys"R"Us Store at Tampines mall island-wide with half price deals from now till 27 August 2017! 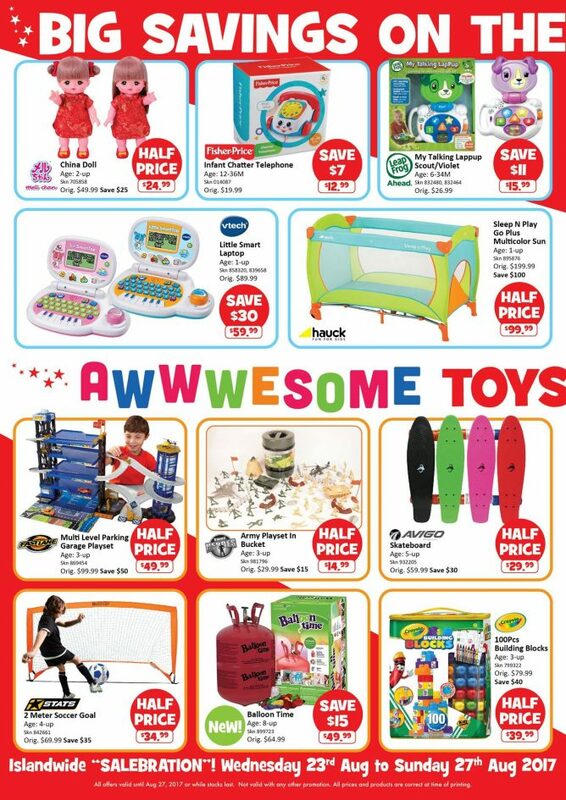 Next: [Watsons Singapore] GETACTIVE with Watsons!